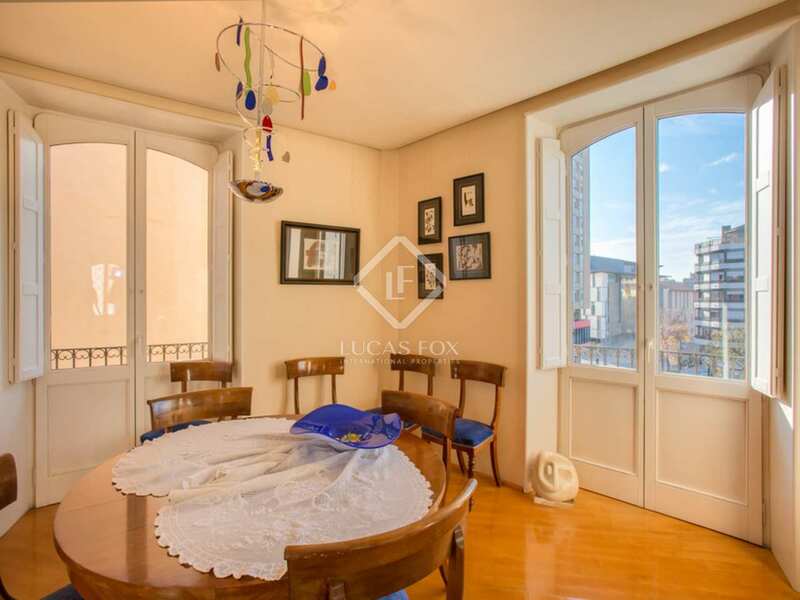 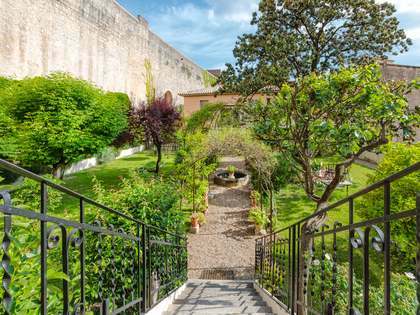 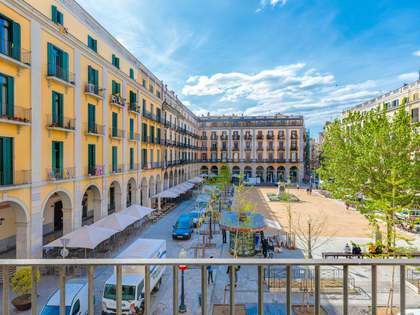 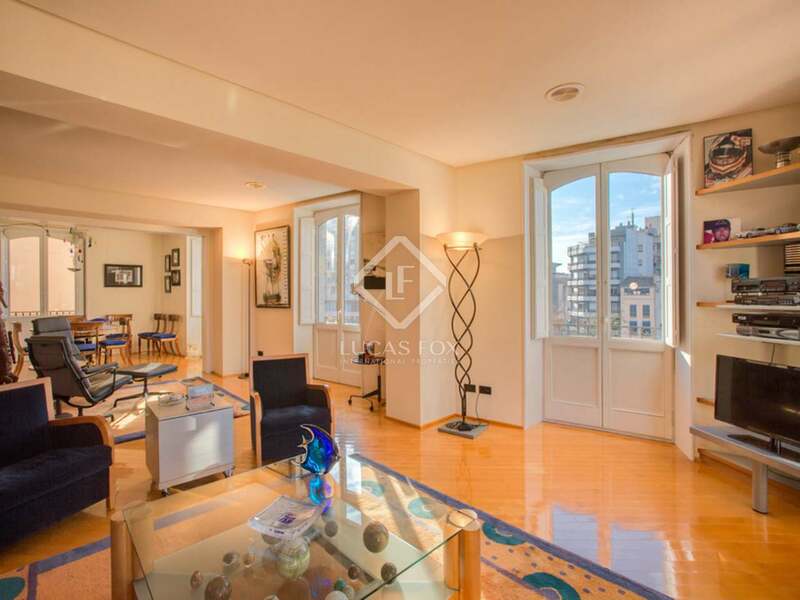 This fabulous 440 m² duplex is located on the second floor of a fully restored historic building and offers 5 double bedrooms and 4 bathrooms plus a guest toilet and an attic space. 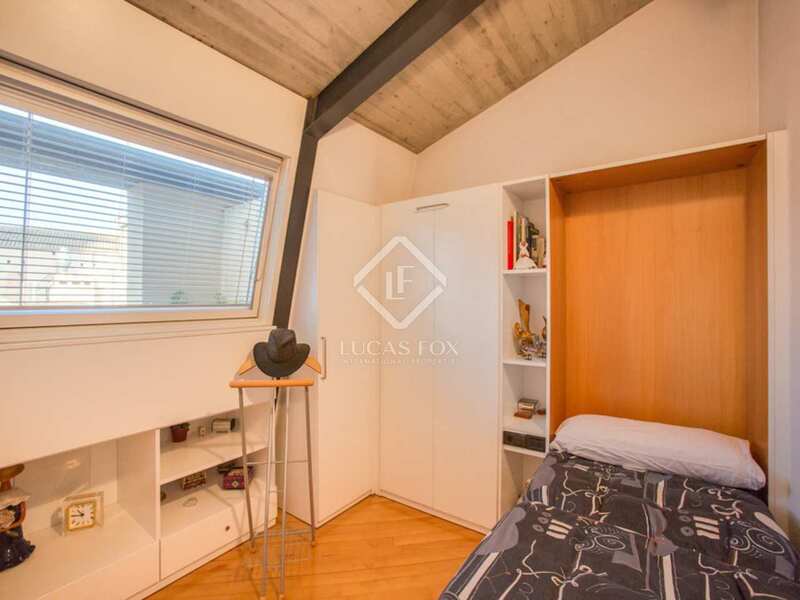 The layout has been designed with family living in mind and offers spacious bedrooms and living areas. It enjoys views of the river and a pretty public square, as well as the old city walls. 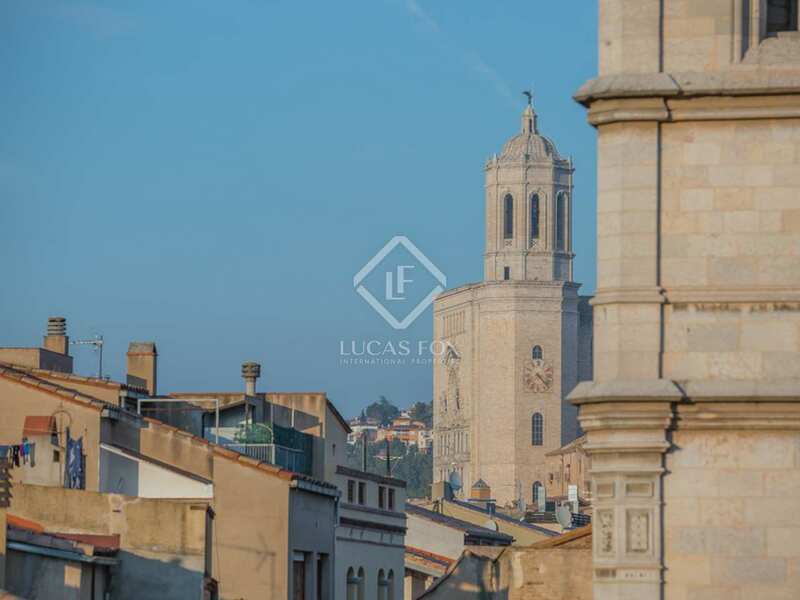 The Cathedral can also be seen from the property. 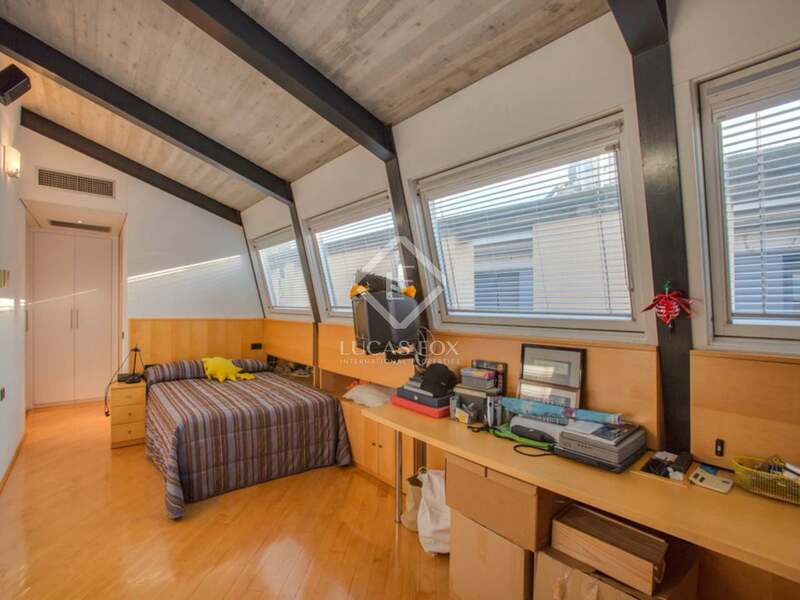 Heating and air conditioning, along with double glazed windows make this a comfortable home at any time of year. 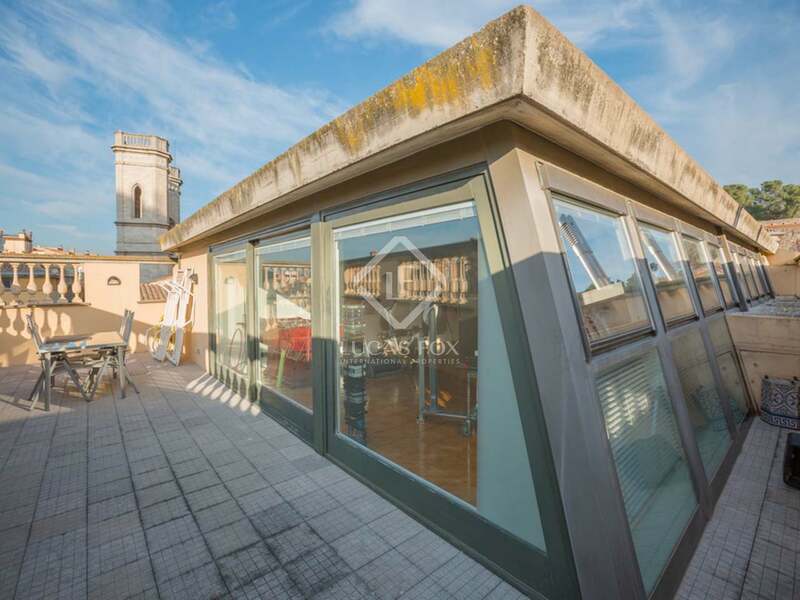 On the top floor there is a space that is currently used as a games room with a TV, surrounded by a large terrace which offers good views an space for teh installation of a hot tub. 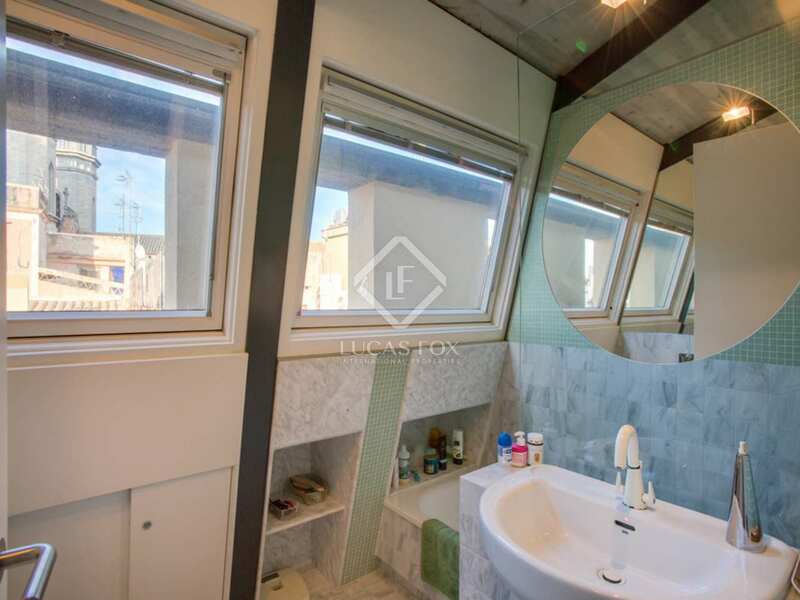 The property is in excellent condition and has wooden floors, plenty of natural light and an optional parking space in the same building with the possibility of acquiring another if necessary. 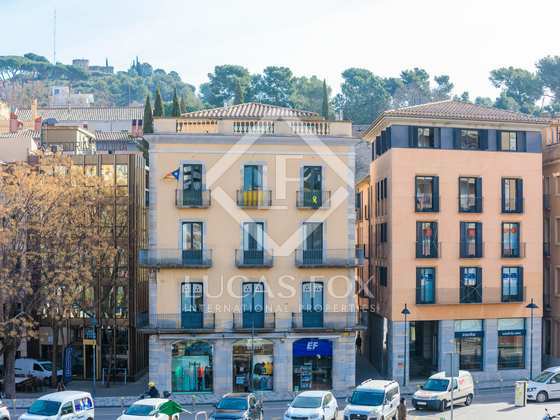 Ideal for those who work in the centre or would like to be near the shopping district, with a comfortable home in a unique historic building. 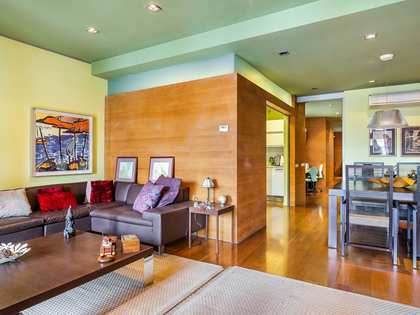 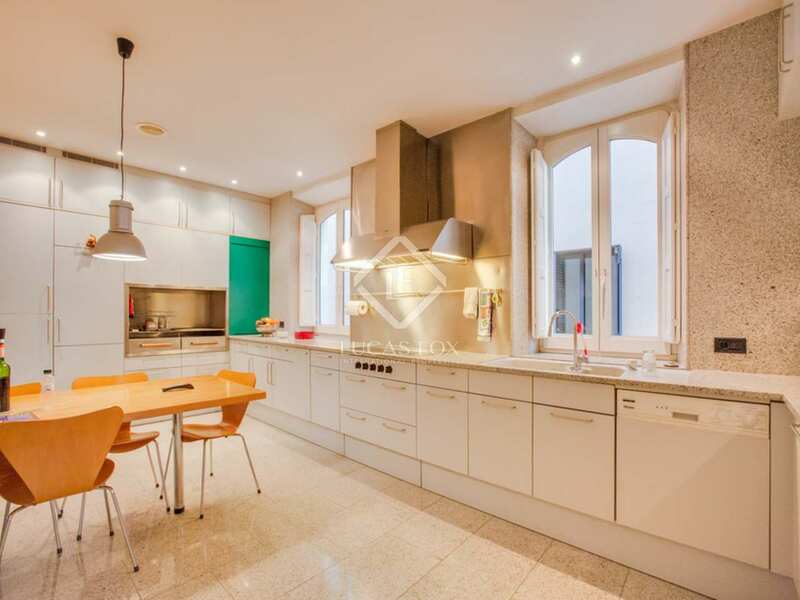 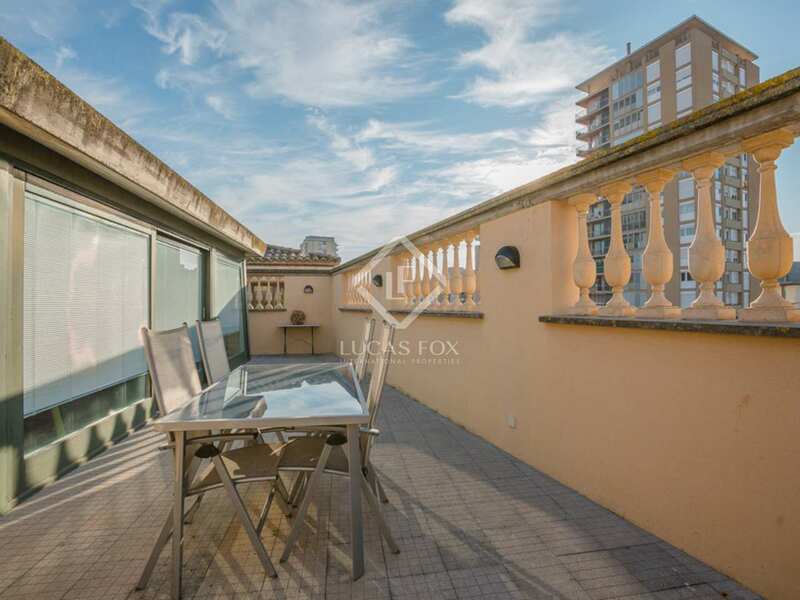 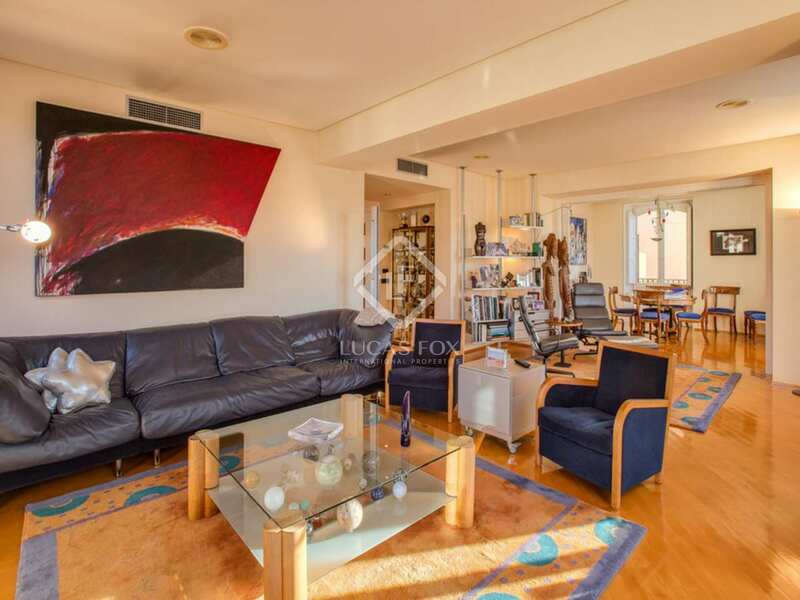 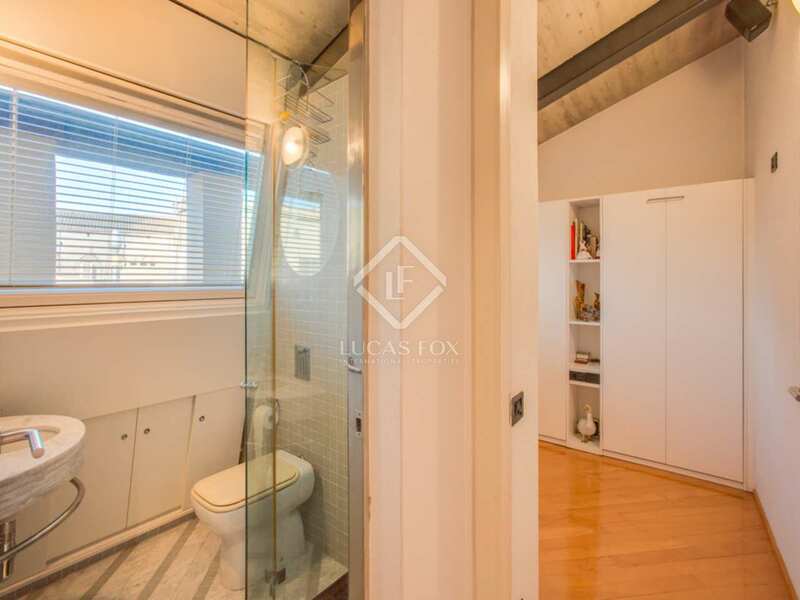 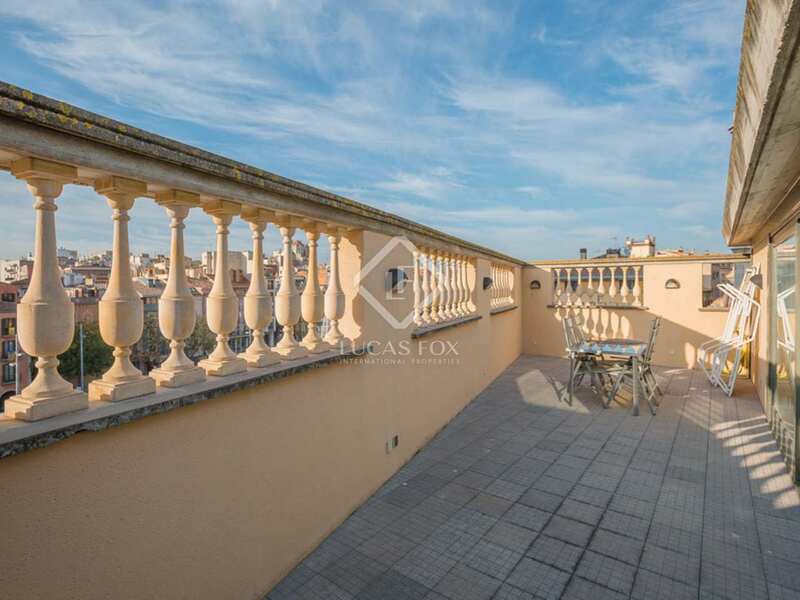 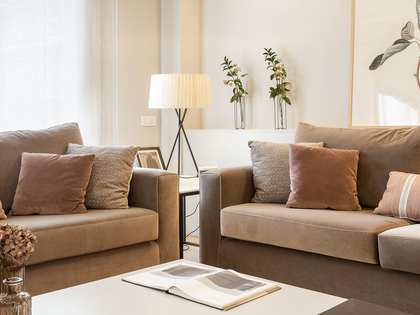 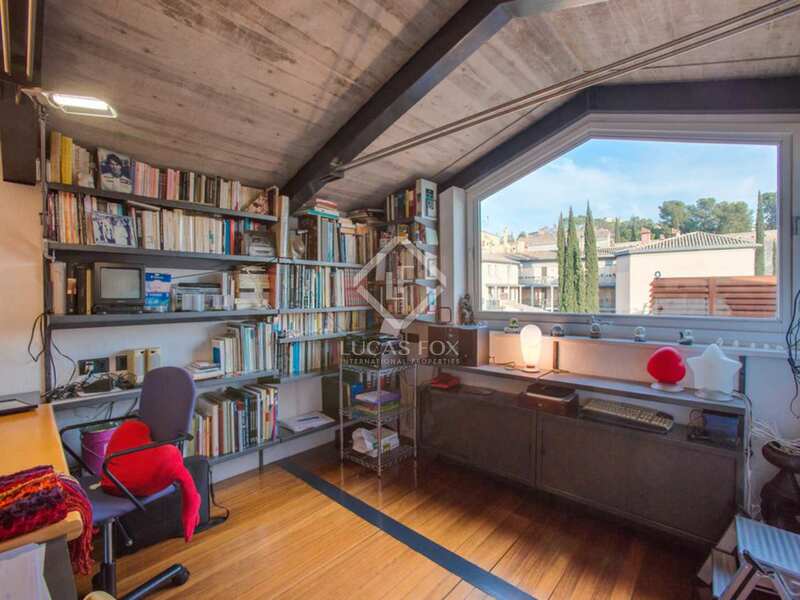 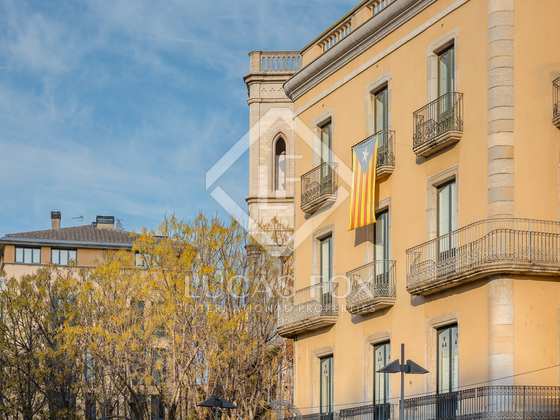 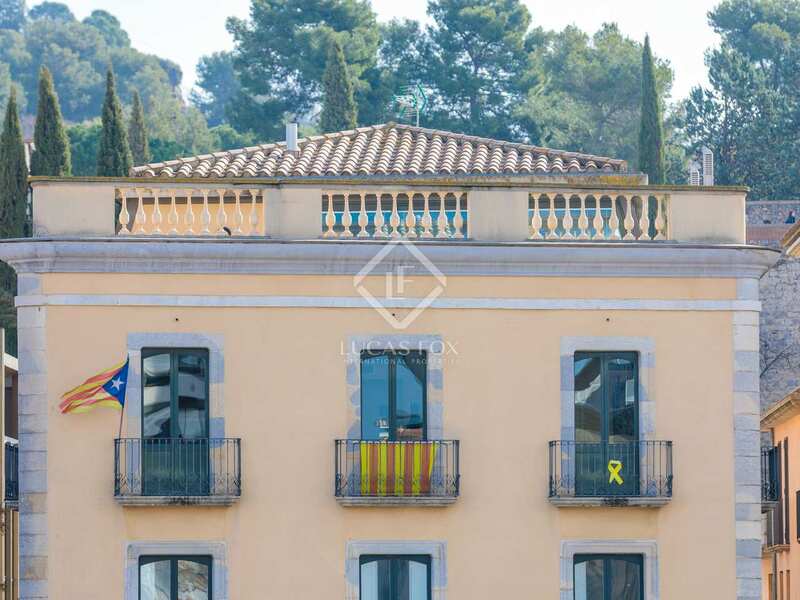 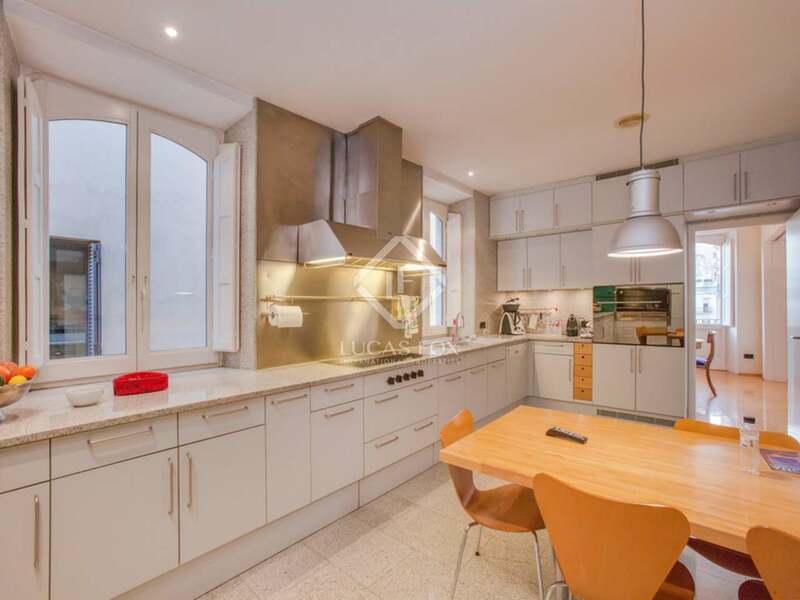 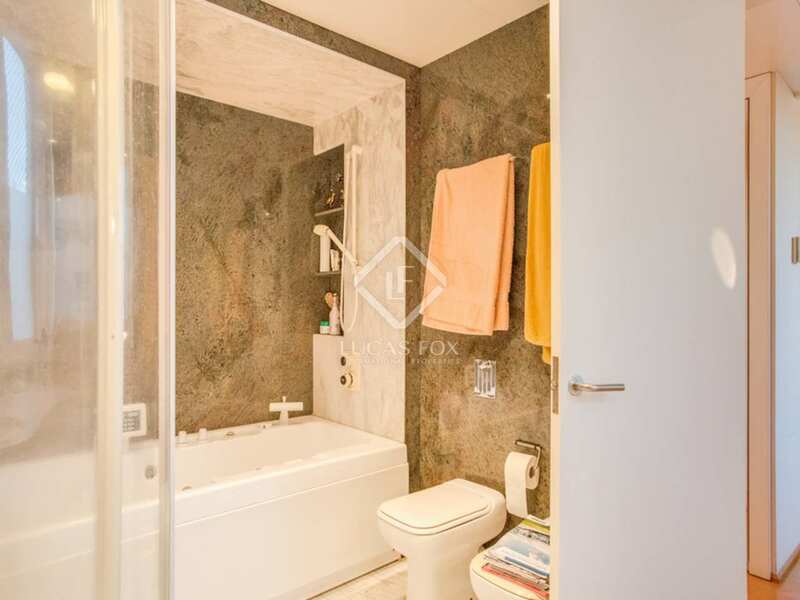 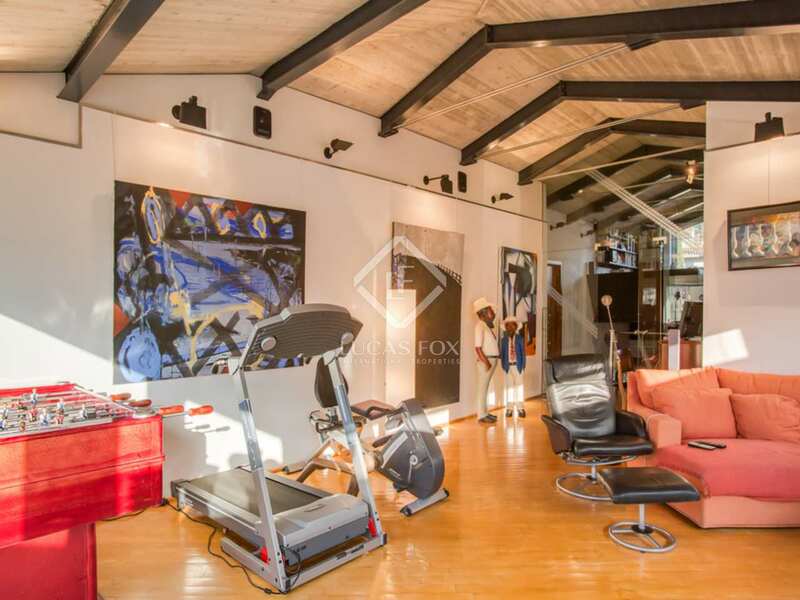 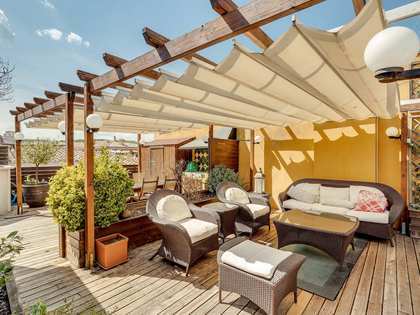 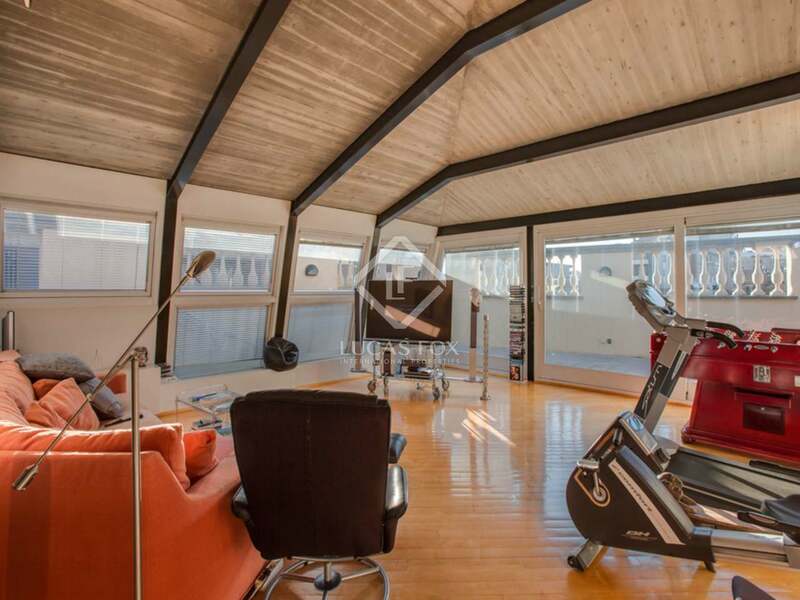 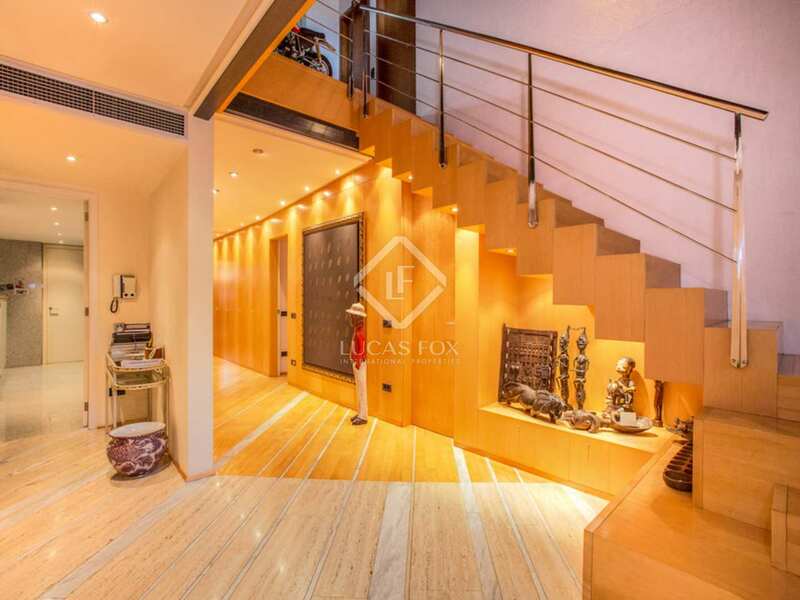 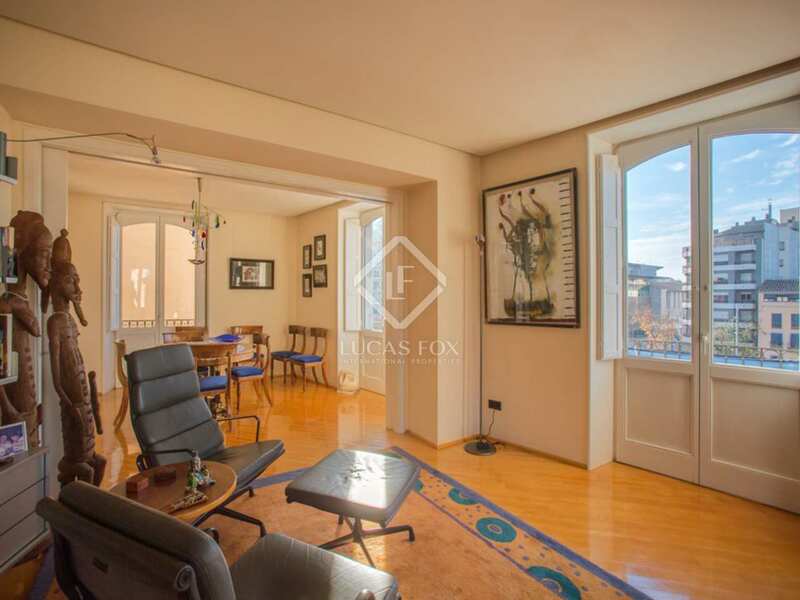 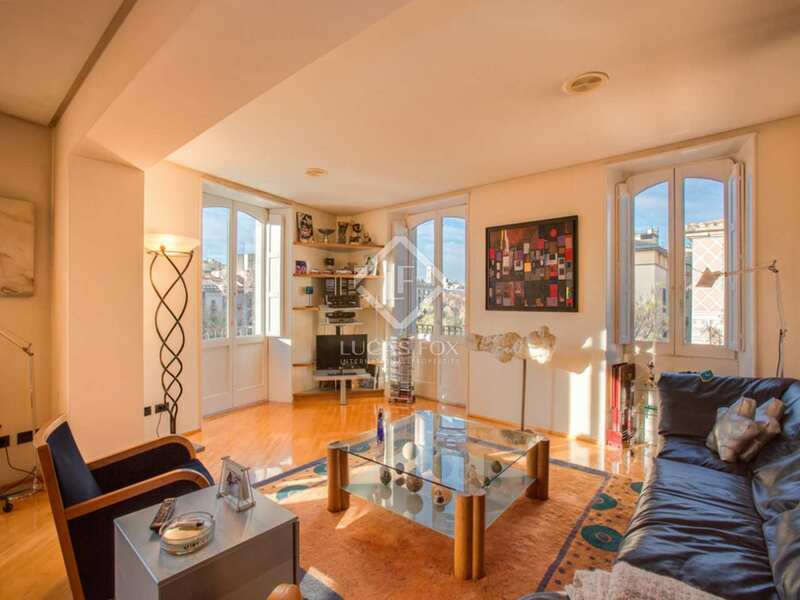 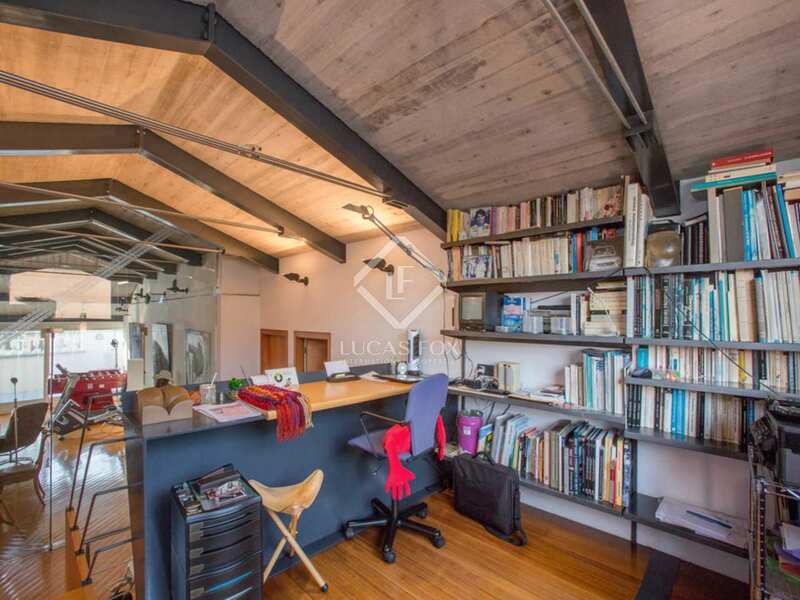 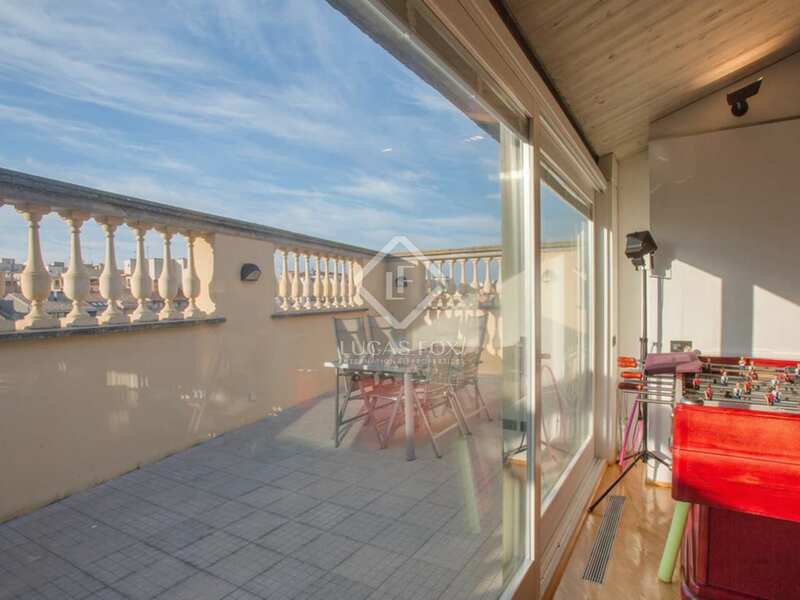 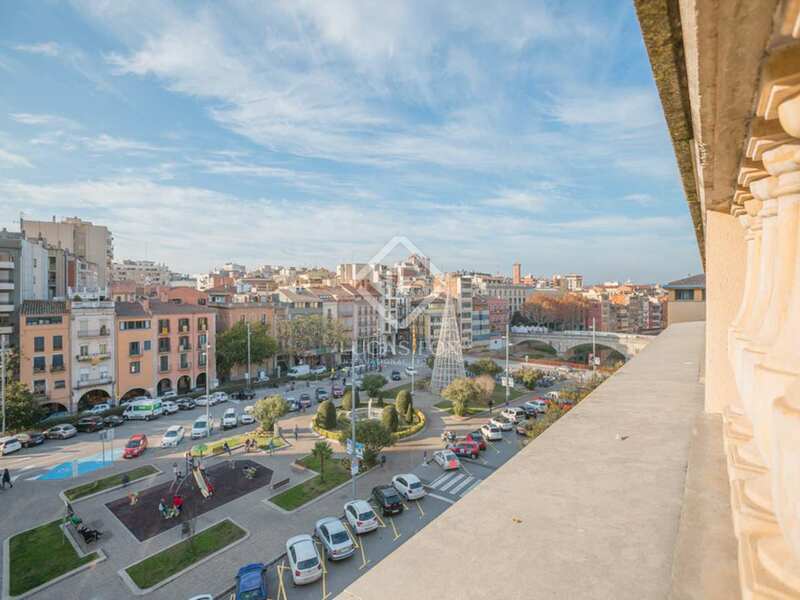 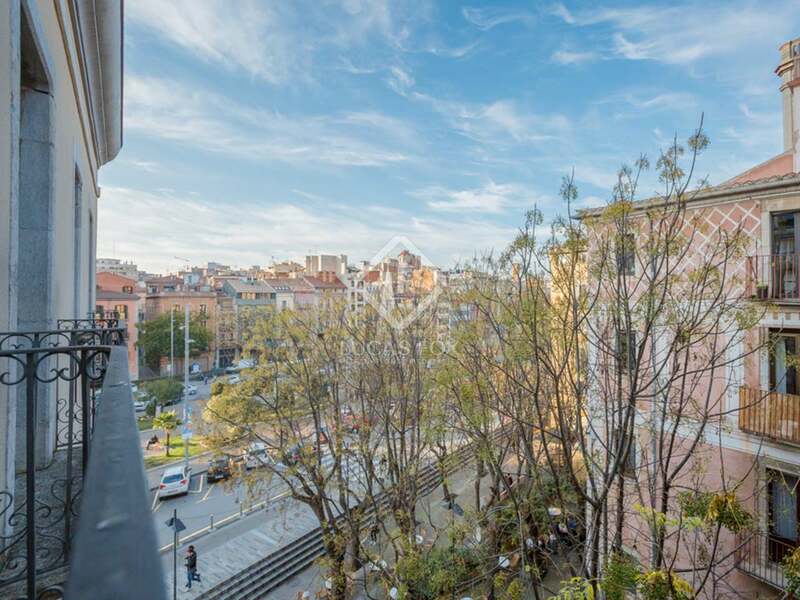 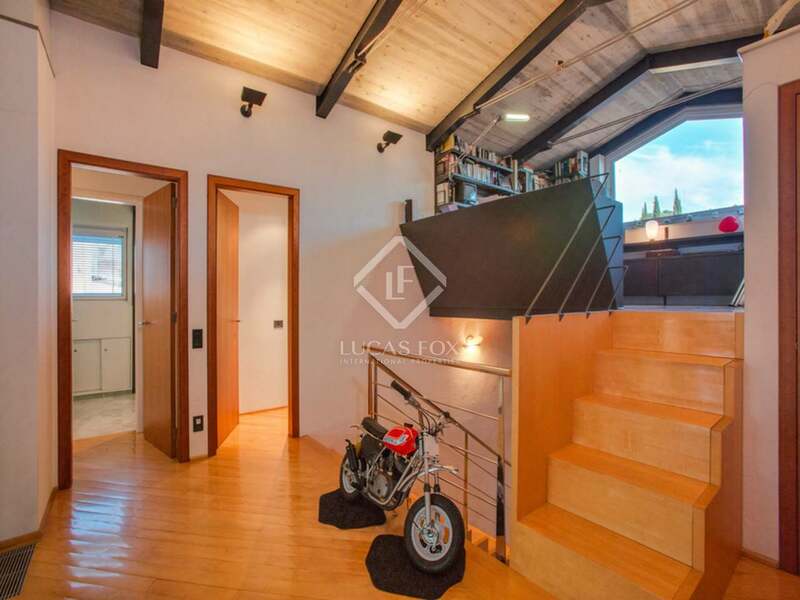 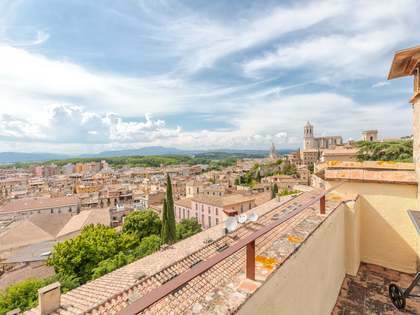 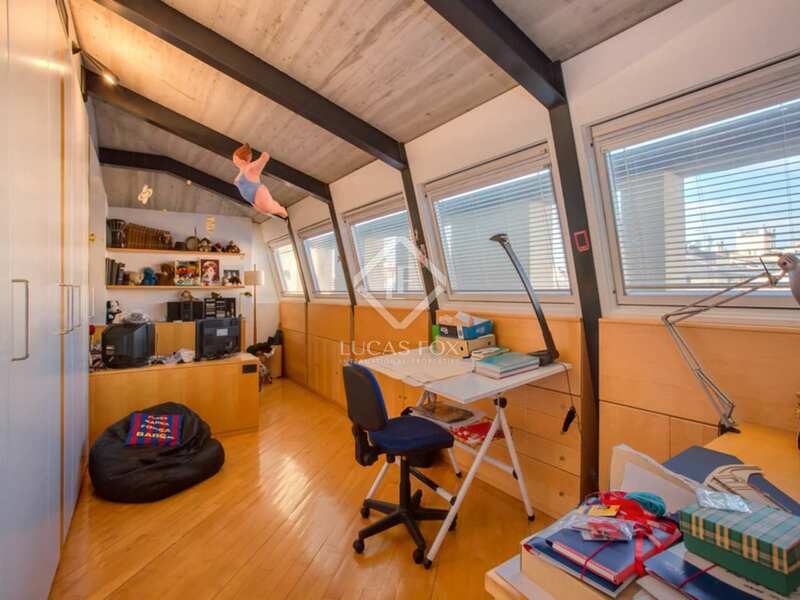 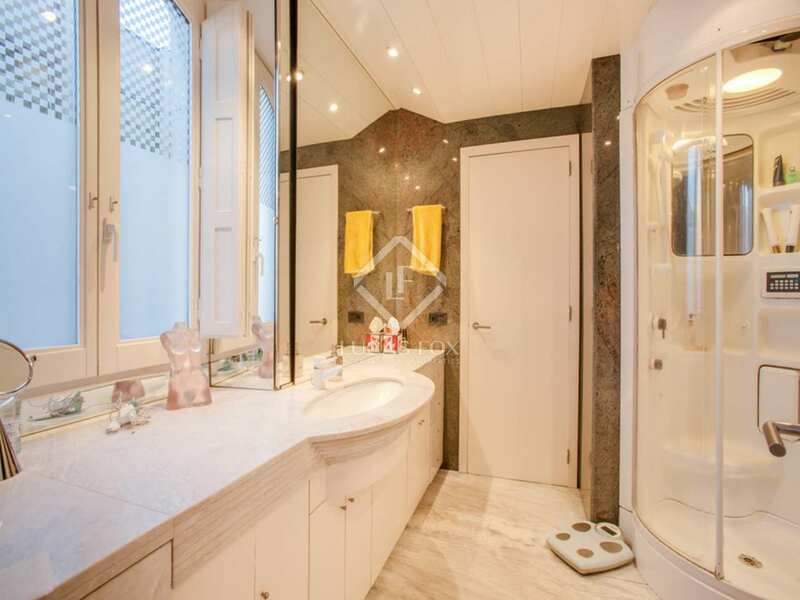 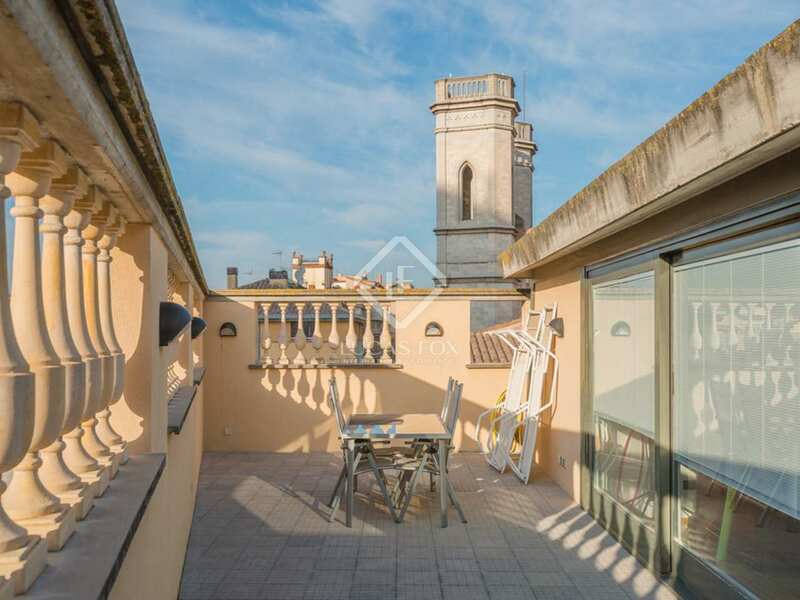 Property located in the centre of Girona City, close to the pedestrian shopping streets and the Jewish Quarter.